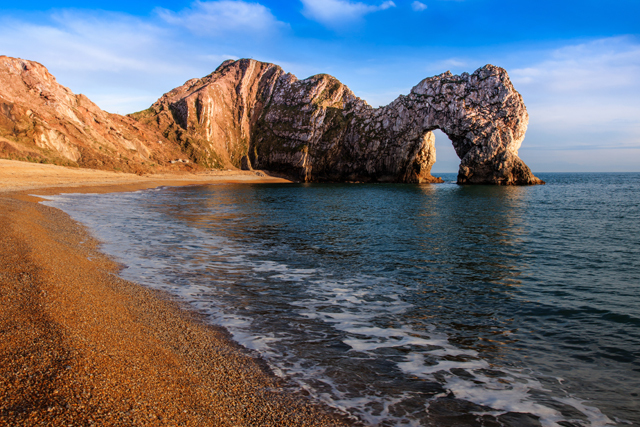 Jurassic Coastline and the New Forest are only a short drive away. Discover quaint Dorset Villages steeped in history alongside beautiful Blue Flag Award winning beaches at nearby Poole Harbour. Enjoy all the local watersports including sailing, swimming, windsurfing, kitesurfing, jet skiing, canoeing, fishing or simply relaxing on any of the golden sandy beaches. For the keen golfer a good selection of courses are available for all abilities. You shouldn’t run out of places to eat with a huge variety of pubs and Restaurants within easy reach. There are also local towns to explore with great shops and supermarkets, cinemas and theatres with top quality shows all within a twelve mile radius. Follow the M3 onto the M27 and then stay on the A31. Take the Wimborne by-pass and we are located off the Merley roundabout. Take the 2nd exit up the hill and follow the tarmac lane all the way through and keep right until you reach Reception. From Dorchester, follow the A35 to Bere Regis. At the fuel station turn left onto the A31 towards Wimborne and follow the road for approximately 13 miles taking the Wimborne bypass. At the Merley roundabout, turn right and take the 3rd exit up the hill and follow the tarmac lane all the way through, keeping right until you reach Reception.